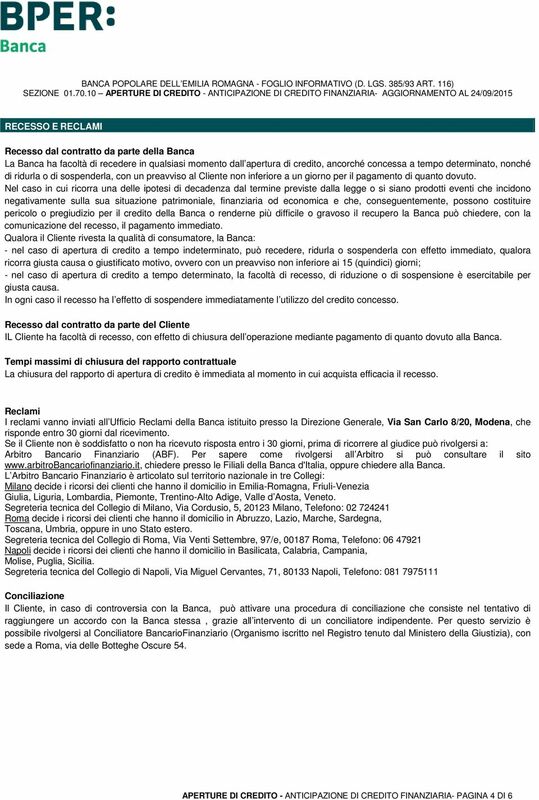 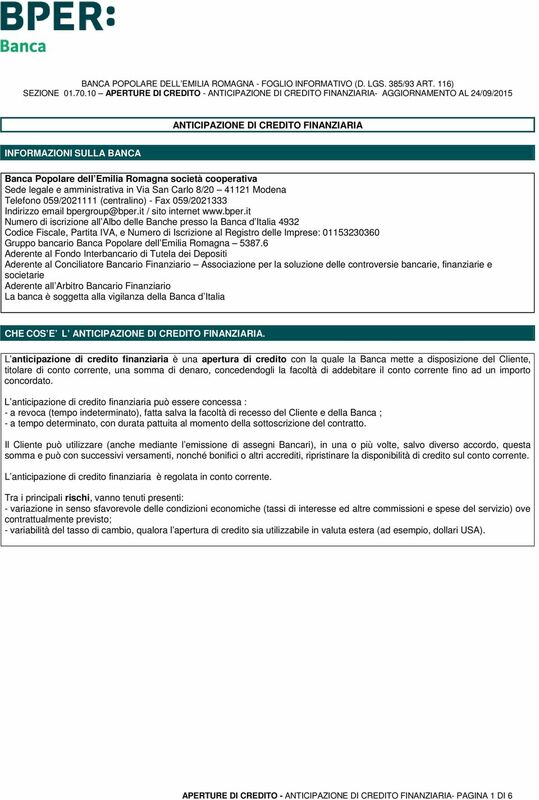 Download "ANTICIPAZIONE DI CREDITO FINANZIARIA"
BANCA DI SASSARI S.p.A. - FOGLIO INFORMATIVO (D.Lgs. 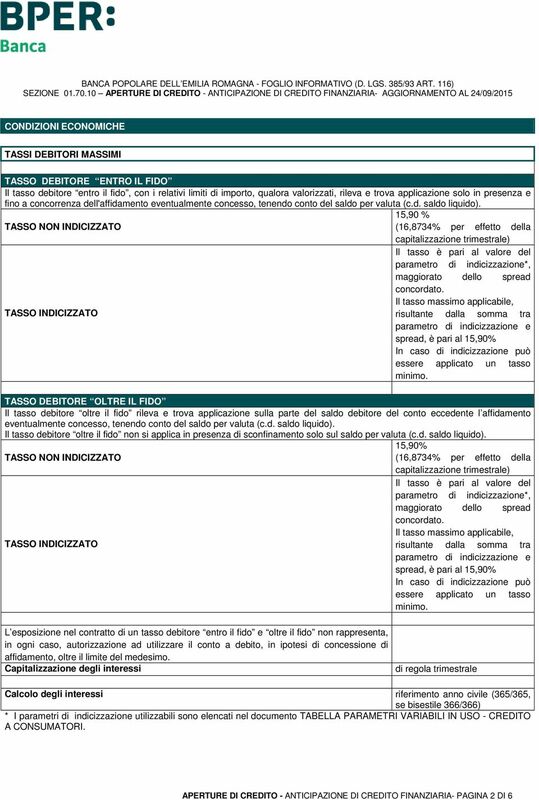 385/93 ART. 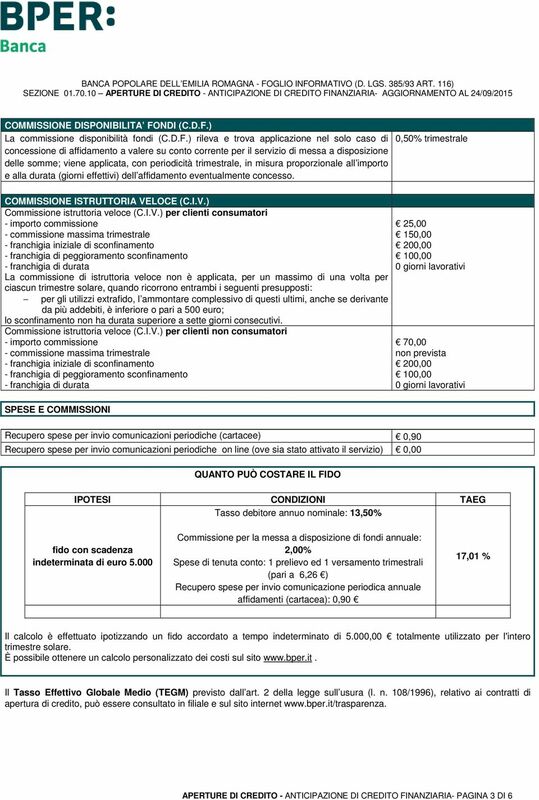 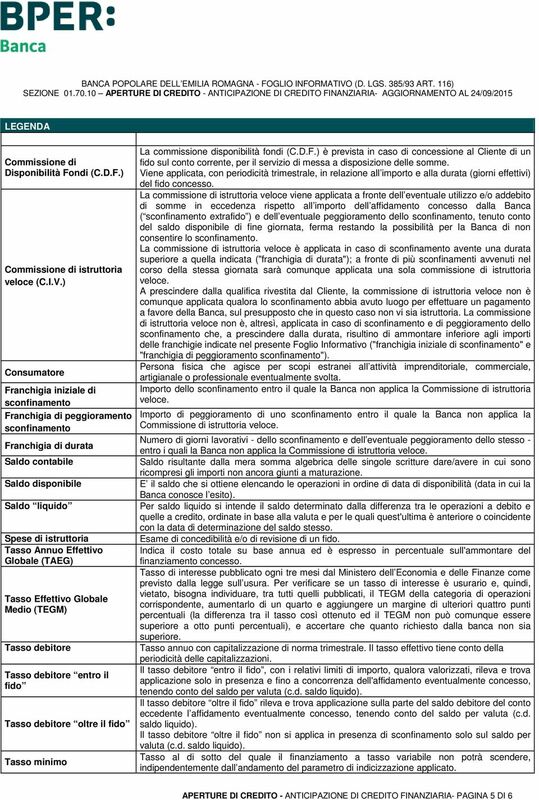 116) SEZIONE 1.03 Certificati di deposito AGGIORNAMENTO AL 1.5.